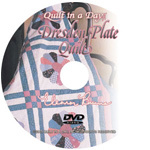 Sew along with Eleanor at your own pace. 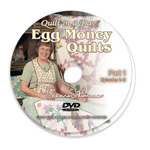 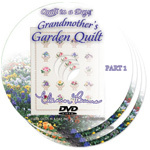 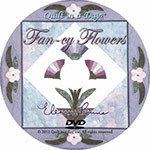 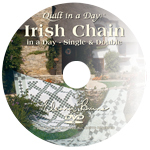 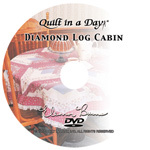 We offer Eleanor's TV shows and instructional programs in DVD format. 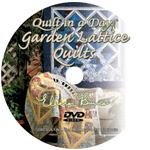 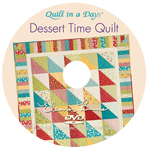 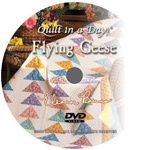 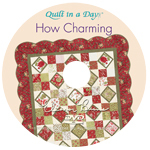 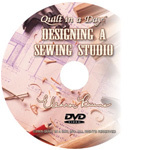 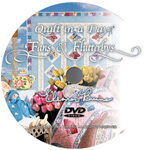 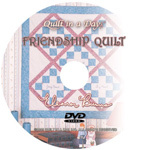 This is a great way to learn Eleanor's techniques and handy tips to hone your skills in the art of quilt making.